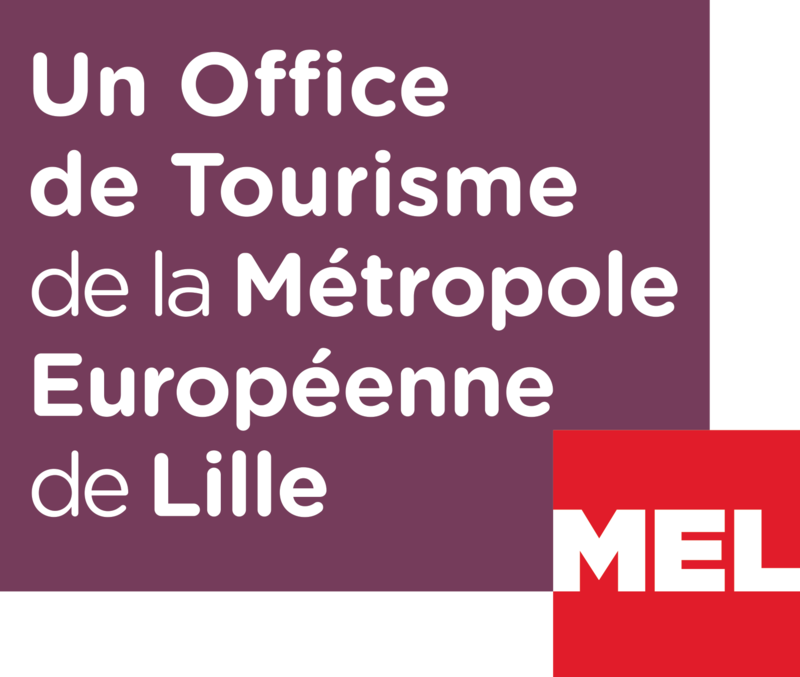 Exhibition-event presented at LaM - Lille Métropole Museum of Modern Art, Contemporary Art and Art Brut. In collaboration with the Giacometti Foundation, Paris. 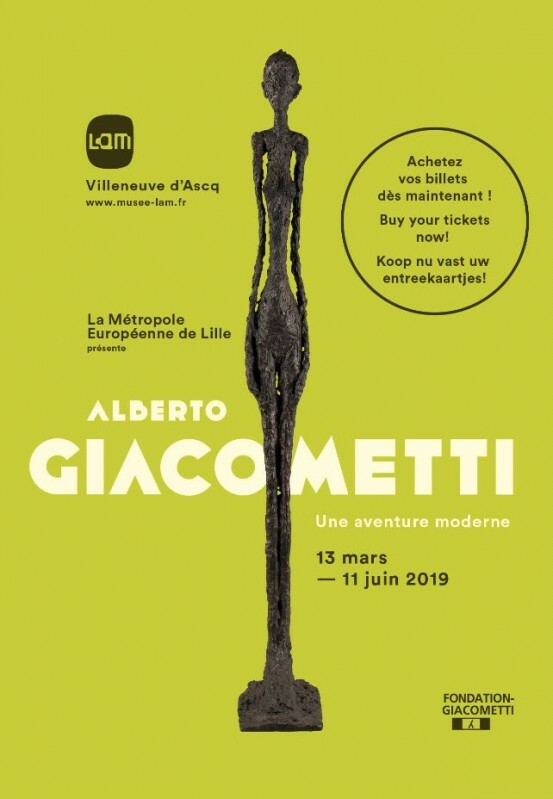 After the success of the exhibition "Modigliani, L'oeil intérieur" in 2016, the LaM consecrates in spring 2019 an artist considered as one of the greatest of the twentieth century: Alberto Giacometti. For this exceptional retrospective, more than 150 works will be gathered through a unique tour of the founding myths of the history of modern art. Written in our imagination, the sculptures of Alberto Giacometti, elongated and fragile form silhouettes of men and women motionless or seized in a movement of walking or falling. These masterpieces so coveted, will be enriched with outstanding loans that will unveil the unique artistic career of Giacometti: his first works influenced by the cubist movement, his passion for Egyptian, African and Oceanian arts shared with Constantin Brancusi, his meeting with André Breton and the surrealists, not to mention his later pictorial works. This spectacular retrospective of Giacometti invites us to take a new look at the artist, until then rarely shown in museums in Northern Europe. An appointment that promises to be inescapable in a museum transformed for the occasion. PRIORITY ADMISSION TICKET INCLUDING ACCESS TO THE PERMANENT COLLECTIONS OF THE MUSEUM. The ticket is valid for two hours visit. It is imperative to respect the reserved arrival time. Attention the last time slot of the day (5pm or 9pm on Friday) allows only one hour of visit.